Managing your department. 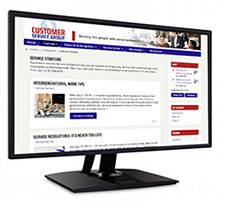 Quick, no hassle ideas you can use to improve service quality right away. Managing your staff. Low-cost, high-return ideas to boost moral, motivation, and productivity. Special Discounts. 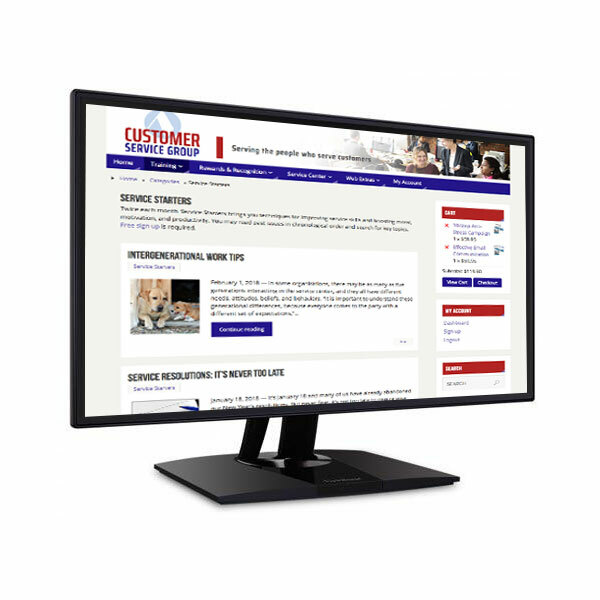 As a member of the Customer Service Group community, you’ll receive special offers and discounts on newsletters, books, training and support materials.